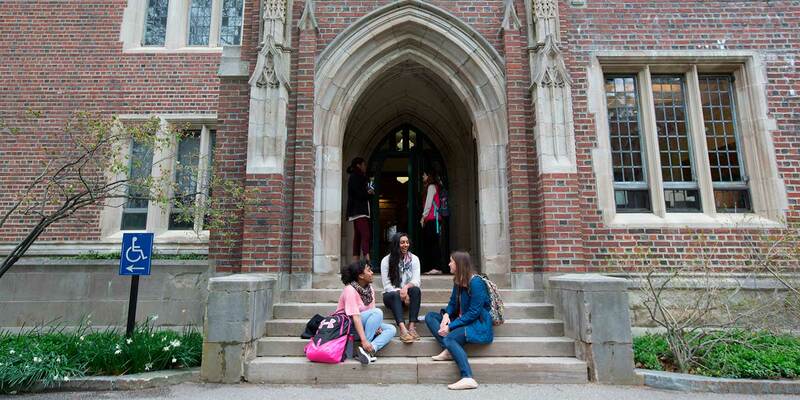 Applying to Wellesley College is always free, no matter your decision plan or QuestBridge College Match status. Explore detailed instructions about QuestBridge dates and deadlines on our member page, including important financial aid information. Note: All College Match finalists not matched with Wellesley will be automatically moved to Regular Decision review in December. Finalists interested in remaining a candidate for admission must reply via the Applicant Intention Form, found in their applicant portal, in mid December. Applicants may also withdraw, or select EDII or Regular Decision with Early Evaluation option via the Applicant Intention Form.